Energy Haze by The Bulldog Seeds is a feminised cannabis seed that has its origins in the cross of a Northern Lights and a Kali Mist. It is a mid-sized/big and sturdy Sativa-dominant marijuana plant that, despite taking longer than usual to flower, makes up for the wait with incredibly generous quality crops. Provided its size is controlled, Energy Haze grows well both indoors and outdoors, but also in the greenhouse. The flavour and aroma of Energy Haze are pronounced and complex, with hints of citrus, incense, exotic wood and species. 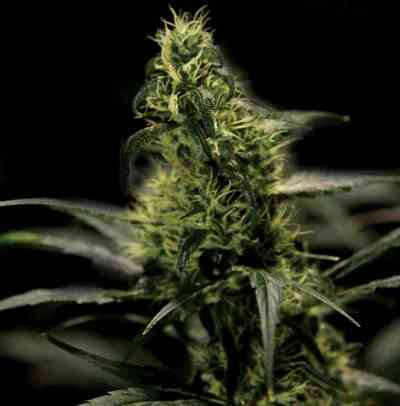 It provides a typically Sativa powerful and cerebral effect.